A mandatory item at many clay pigeon clubs and shoots. 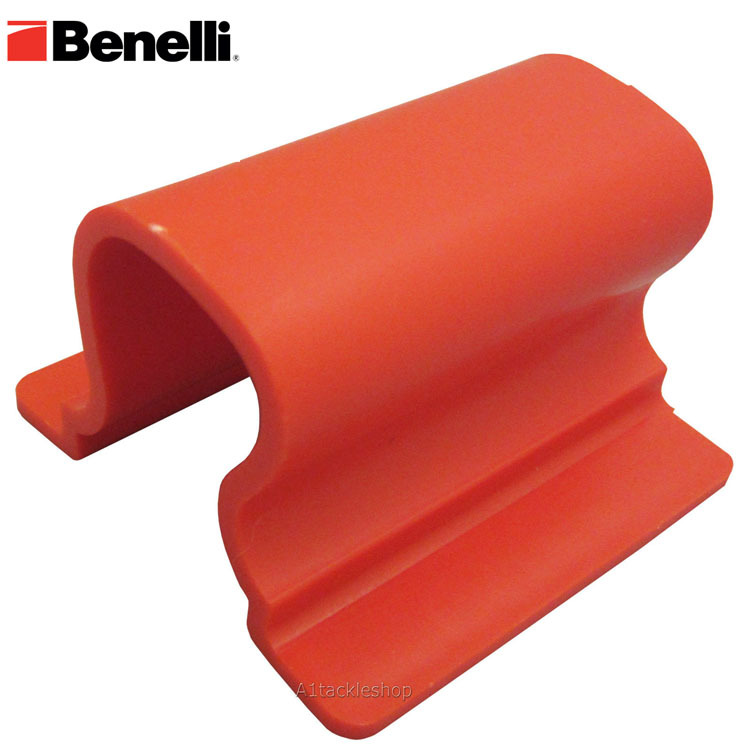 Made by Benelli from high viz and grade plastic. Fits nearly every semi automatic and pump action shotgun on the market, regardless of the calibre.